We are a Float Tank Center that has arrived to Galloway, NJ!!! We are located in The Exchange on Jimmie Leeds Rd. We are equipped with two brand new ProFloat Cabins but will have four in the near future. 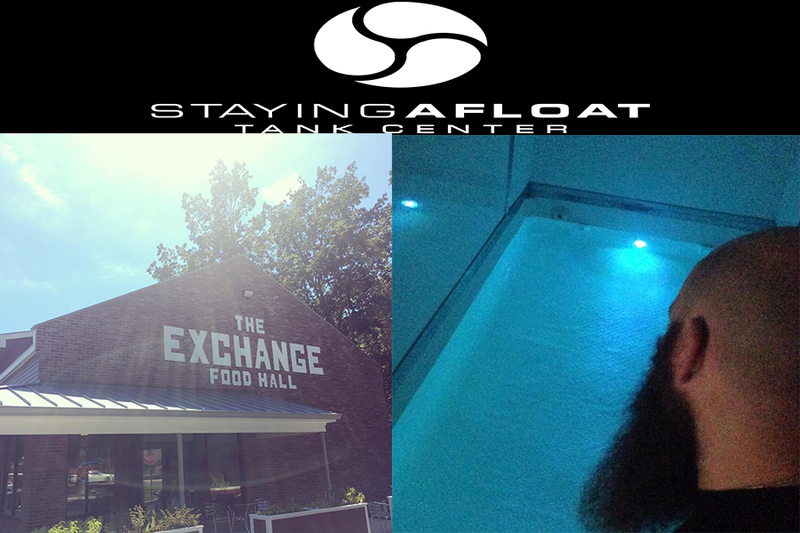 Staying Afloat Tank Center offers sensory deprivation / float tank therapy in the Galloway, New Jersey area. They will help you get the most from your float tank experience. Contact Staying Afloat Tank Center now to schedule a float. Are you considering trying floating in Galloway? 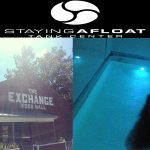 Staying Afloat Tank Center has a float tank available for your use. Come try out floating in a sensory deprivation tank to see and experience the benefits of floating for yourself. Call Staying Afloat Tank Center at 1-609-241-0679 or stop by to set up your first float in Galloway. This entry was posted in New Jersey by James. Bookmark the permalink.